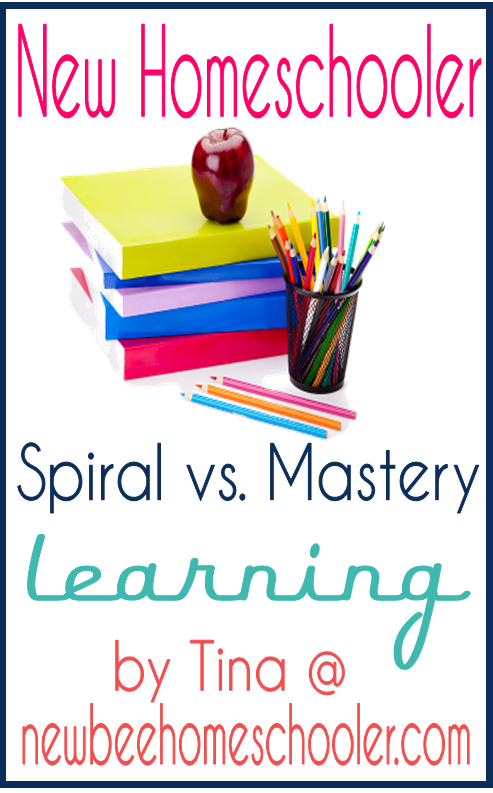 New Bee Homeschooler - What is the Difference Between Spiral & Mastery Learning? Homeschooling: Thinking About Diving into Unit Studies? "I love unit studies and I cannot lie." But I better restrain myself because my initial draft on this blog post was 6 pages. When I think about sharing what swirls around in my head and what I am so passionate about, I get plain giddy. Can I have a do over on that year around schedule I sent your earlier? I am so glad that Salena, one of my dear followers, let me know that part of July was cut off in the 2012 - 2013 year around schedule. If you work with .pdfs for any time period you know they shrink text, act like a printer and text that was there can be hidden. That will teach me for trying to finish it in the same week I was taking hubby to doctor. NO EXCUSES.